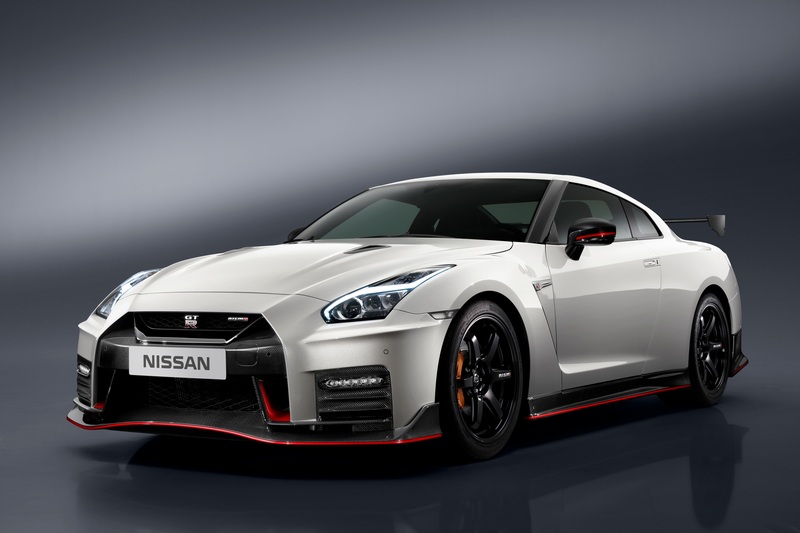 Nissan today announced pricing of $174,9901 USD for the new 2017 Nissan GT-R NISMO in conjunction with its North American debut at the Japanese Classic Car Show at the Queen Mary in Long Beach, California. The annual JCCS is regarded as the largest gathering of Japanese heritage enthusiasts in the country and attracts nearly 400 private heritage cars and more than 7,000 spectators. The new GT-R NISMO is on sale now at certified Nissan GT-R dealers nationwide. The new 2017 GT-R Premium model went on sale early this summer. "Last spring, our most exclusive and fastest road-going GT-R ever, the 2017 NISMO, made its global debut at the famed Nürburgring race course, where the Nissan GT-R's potent performance was honed, tuned and developed," said Michael Bunce, vice president, Product Planning, Nissan North America, Inc. "Now, as it readies to hit the streets of North America, it's fitting that it does so among a gathering of the Nissan and Datsun heritage cars that paved the way for this ultimate expression of Nissan innovation and performance." The 2017 GT-R NISMO's 600-horsepower VR38DETT 3.8-liter twin turbo V6 is rated at 600 horsepower and 481 lb-ft of torque3 -- representing increases of 35 horsepower and 14 lb-ft of torque versus 2017 GT-R Premium models. The engine's high-flow, high-capacity turbochargers are similar to those used for GT3 racing and offer improved breathing. Optimized individual ignition timing control for each cylinder and upgraded fuel pump (versus standard models) help improve combustion. A special lightweight Titanium exhaust system is also standard. For photography and additional information about the 2017 Nissan GT-R NISMO, along with the complete lineup of Nissan vehicles, please visit NissanNews.com. 1. MSRP excludes applicable tax, title, license fees and destination charges. Dealer sets actual price. Prices and specs are subject to change without notice. Destination and handling $1,595. 2. Damage resulting from racing, competitive driving, track and/or airstrip use not covered by warranty. See your New Vehicle Limited Warranty and Owner's Manual for proper vehicle operation and complete warranty details. 4. Dry carbon fiber requires specific maintenance. Please see Owner's Manual for details.